Two turnarounds I’ve studied in depth are Apple’s under Jobs and IBM’s under Louis Gerstner. Both were largely successful because the message was well ahead of the reality. What has often frustrated me, and likely others with marketing backgrounds, is regardless of success, these lessons too often go unlearned. Even within companies that have managed a successful turnaround, once the CEO/CMO who drove the change is gone the firm will revert to a less successful model and when faced with another turnaround will seemingly avoid what worked before like the plague. The reason behind this avoidance is risk and the appearance of dishonesty. So, I’m constantly looking for new examples of how this works and better ways to explain why most CEOs avoid this incredibly successful, but also incredibly risky, path. I ran into Surya Yalamanchili’s piece on Donald Trump in AdvertisingAge. Y alamanchili is an ex-brand manager at Procter and Gamble, a firm known historically for maintaining high competencies in a variety of marketing disciplines. He was also on the apprentice, and wrote a book titled Decoding the Donald. 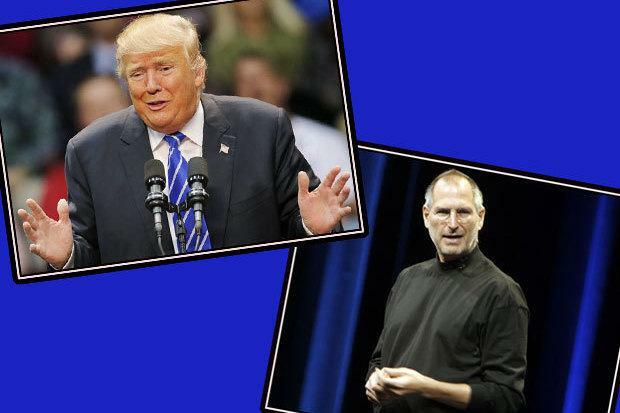 In contrasting Steve Jobs’ approach in turning Apple around with Trump’s approach to winning the election there are a bunch of noted similarities but one (and maybe two) glaring differences. Donald has been branded by one of his competitors as a con artist and, in a sense, he is. But so was Steve Jobs. When Jobs initially showcased NeXT and when he initially showcased the iPhone it was all smoke and mirrors. The initial NeXT demo used a video to showcase what appeared to be a working product through tight scripting, but it didn’t yet work. The iPhone he first held up on stage didn’t work. Both were initially frauds. And when he first took over Apple he praised products that he, only a few months earlier, had correctly pointed out were crap. He understood that reality doesn’t matter; it is what people believe that matters, and this goes to the core of Donald Trump’s success. As Surya points out he is simply more successfully controlling a message that is built on the Republican’s platform of fear and boldly claiming he can fix it. If you realize that much of the core platform is also fabrication much of the fix might only be a change in perception, which Trump has showcased he can expertly control. Like Jobs, Trump is a master at manipulation and he aggressively controls his own image. 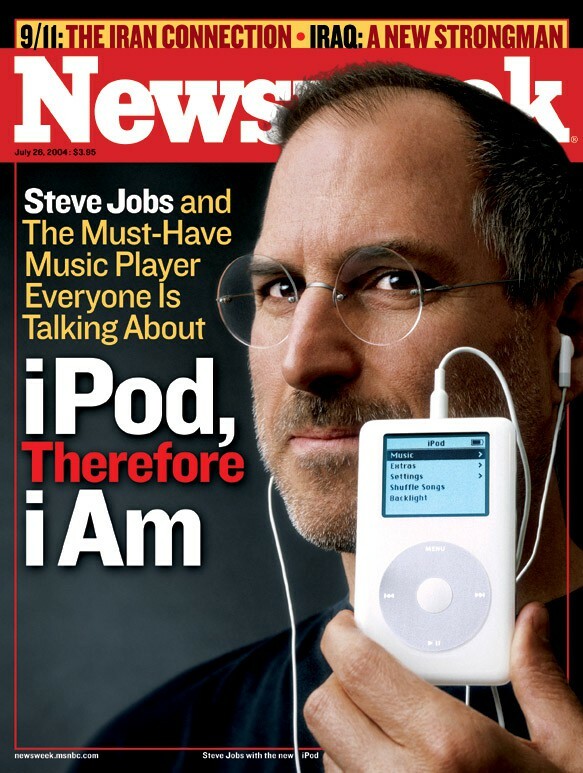 I spoke to a photographer a few years back who had taken Steve Jobs famous iPod picture. You know the one where he held the iPod before his face. That wasn’t the picture the reporter wanted to take, but Jobs told him he either took that picture or he didn’t get a picture. It turned out to be a brilliant move because the focus was on the product and not on the person and the iPod was a massive success. But here’s the catch: What made Jobs successful was that eventually NeXT did work, and the iPhone was good enough when it launched. Oh, and he eventually fixed Apple’s products so they fulfilled Jobs initial false statements. So the difference between someone with this skill that is successful and someone with the skill that ends up in jail is that before the lie is fully discovered they execute so the lie becomes the truth, or close enough.